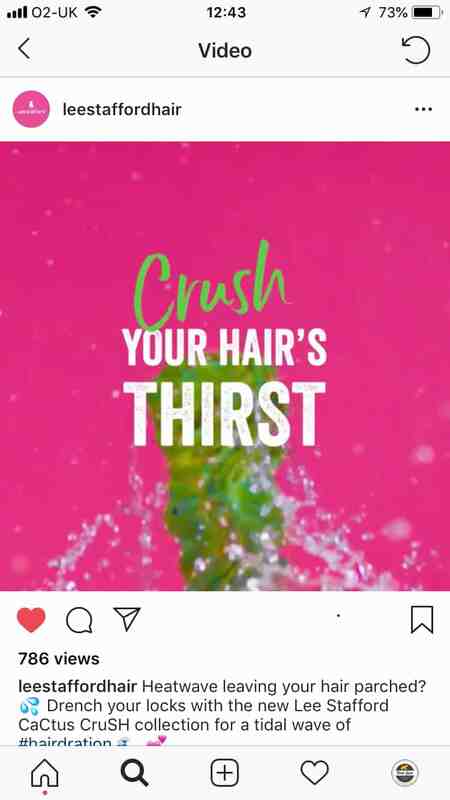 We teamed up with creative agency Media Bounty to create an awareness video for the Cactus Crush haircare range. 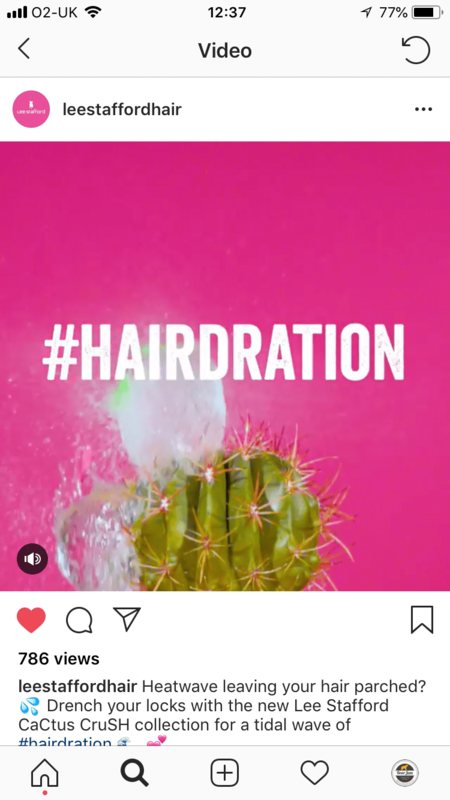 We joined forces with creative agency Media Bounty to produce a social video to raise awareness of the new Cactus Crush haircare range by Lee Stafford. The video would be shown on their Facebook and Instagram channels to drive consumers into Boots stores to purchase the product. Cactus Crush is a fun, young and vibrant range suitable for thirsty hair in need of hydration. 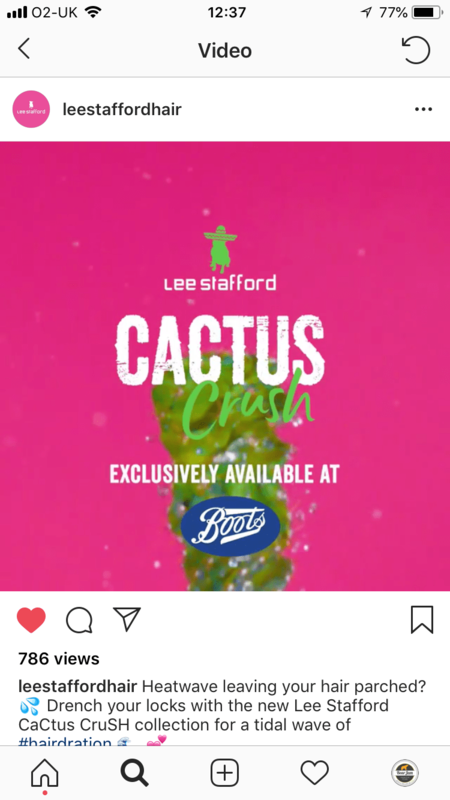 The overarching brand campaign for in-store and social heroes the cactus extract so we continued this theme through our content ensuring we maintained a coherent brand look and feel. Bear Jam developed a creative route which celebrated the cactus, starting with an elegantly composed shot of a cactus against the recognisable pink brand colour. Then in real-time we captured a series of water balloons hitting the cactus and exploding, to end we returned to the opening shot but in ultra slo-mo (240 frames per seconds). It resulted in a fun, visually appealing and eye-catching 10 second social video clip which would resonate with their digitally engaged audience. We managed all elements of the shoot (including dealing with the most prickly of talents), post-production and produced formats for Instagram and Facebook. Need help developing your social content? Get in touch with us here.